San Marcos Treatment Center has a long history of helping young patients cope with psychiatric and behavioral issues. We strive to help children and adolescents through combined treatment and educational services. Read the symptoms and behaviors common to girls and boys, ages 6 to 17, who are appropriate for the 24-hour psychiatric care we provide. We offer a diverse array of therapeutic services to young patients who struggle with psychiatric and behavioral issues issues. We offer technology-rich educational services from first through 12th grade to keep students engaged and learning at an appropriate pace. In addition to treatment and educational services, we offer specialty services designed to be fun, exciting and to enhance the healing process. For parents who are considering residential treatment for your child or have scheduled an admission, please review this important information. During their stay with us, patients can enjoy our campus which is located on 65 gorgeous acres of trees and wildlife in the Texas Hill Country. 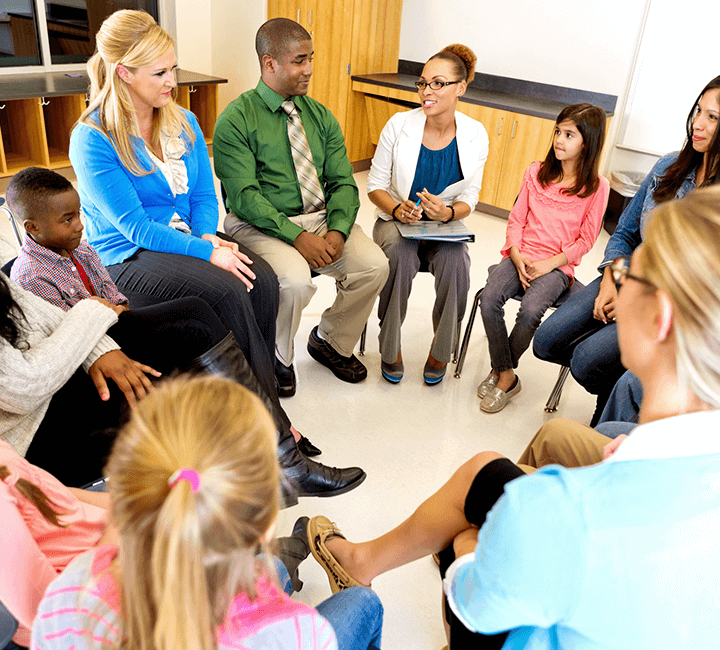 We provide psychiatric residential treatment programs to children (ages 6 to 12) to teach them how to replace problematic behaviors with healthier ones. Our adolescent treatment programs are designed to help adolescents (ages 13 to 17) practice new pro-social behaviors and receive corrective feedback. Because every patient has their own treatment needs, we provide focused programs to address issues not covered by general programs. As a parent with a child at San Marcos Treatment Center, I always knew my child was safe. Being so far away from your child is hard, but knowing my child was in the hands of good staff members who care is comforting to me. My son has learned many things through his treatment plan. The most rewarding thing to see as a mom is him being able to talk about his feelings. San Marcos has made a huge impact not only for my son but our family as well. This is a great facility of great accomplishments. I would say SMTC has the best staff from receptionist to doctors and staff members who care about our loved ones. Thank you so much for everything you have done for our daughter. She is becoming a different person—a lovely young lady. Every time we see her or talk over the phone, it amazes us how much progress she has made. Thank you again! I already have recommended San Marcos to a family who is sending their son there. I can't thank you enough for the healthy changes you have encouraged my daughter to make. She was very happy there. I was extremely pleased with the results of my son's treatment. The word 'miracle' is being used by people that knew him before he went into the program. Thank you seems so inadequate, for words are hard to express to all of you for seeing my son develop into a mature, responsible and caring son. San Marcos Treatment Center is located on 65 beautiful acres in the Texas Hill Country. An abundance of trees and wildlife create an idyllic setting for our child and adolescent patients. Our educational services are supported by high-yield teaching strategies and modern technology. Reality-Oriented Physical Experiential Services (ROPES) offer a fun-filled approach to treatment. Patients can relax, have fun and take a break from treatment in our swimming pool area. Patients can wind down in the gazebo after their daily programming and groups. 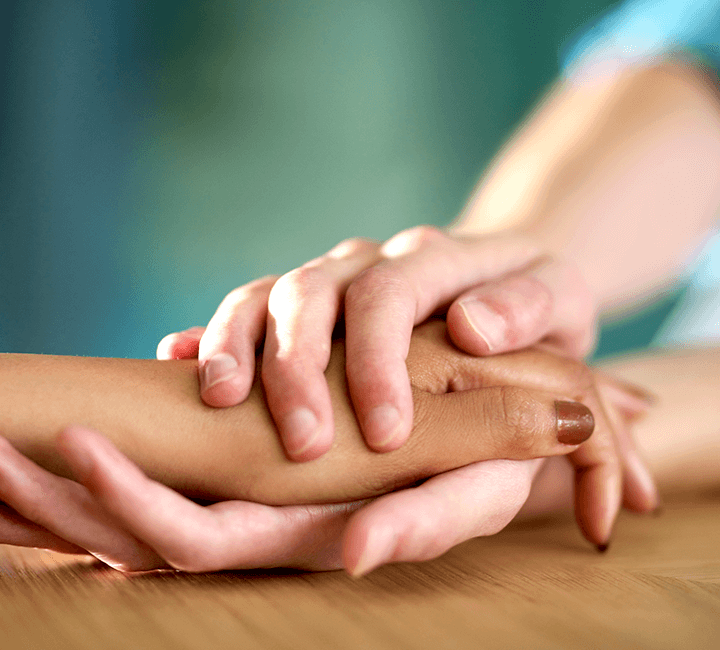 Our treatment approach emphasizes the value of working together to overcome obstacles. The cafeteria is where patients can socialize and enjoy three square meals every day. If you’re looking for an opportunity to build the career of your dreams and join a dedicated team of professionals, San Marcos Treatment Center is the place for you. Learn the history of San Marcos Treatment Center and our unique approach to behavioral health treatment. We proudly accept TRICARE® and most forms of insurance coverage. See the academic outcomes child and adolescent patients have achieved with help from our education services. 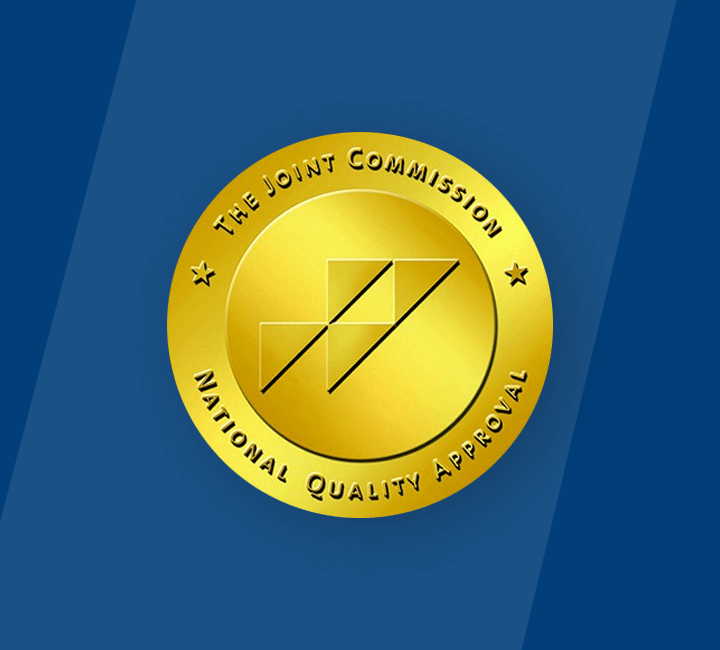 We are accredited by the Joint Commission and licensed by the state of Texas.